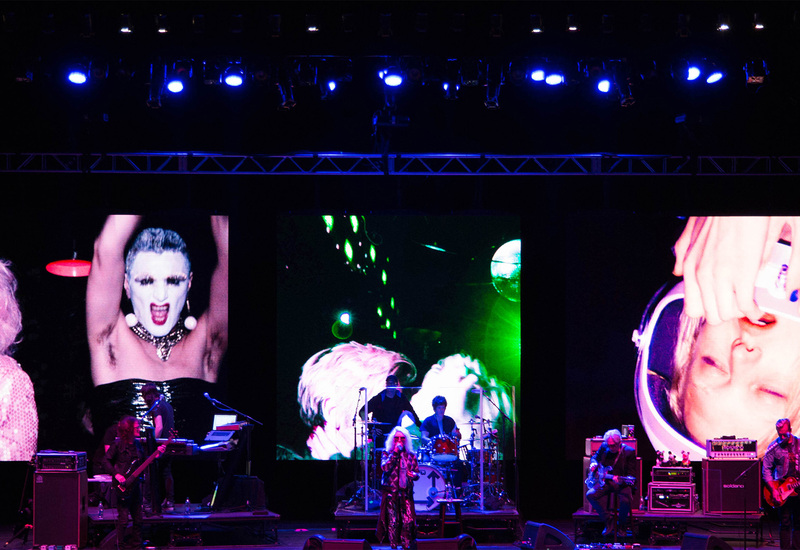 Blondie pioneered the New York band scene combining punk rock and pop during the 70’s and 80’s. 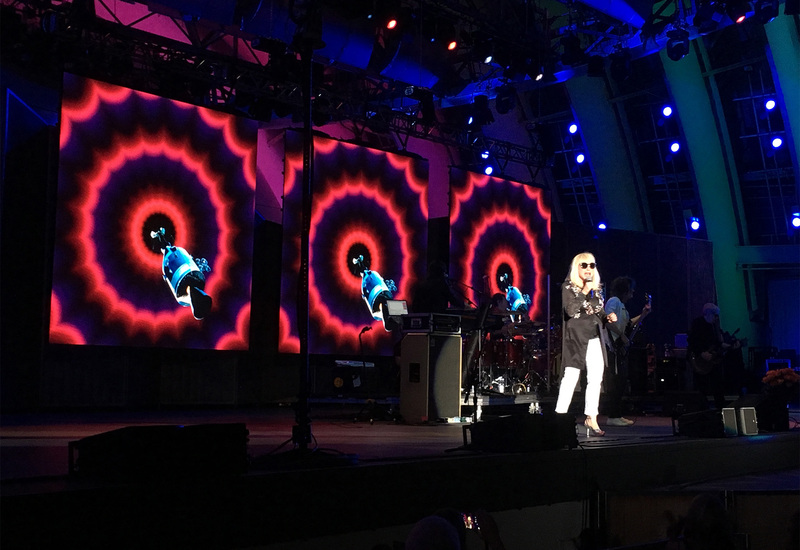 With more than 40 million records sold worldwide, a Hall of Fame induction, and a new album, Blondie hit the road in 2017 co-headlining with the popular punk band, Garbage. 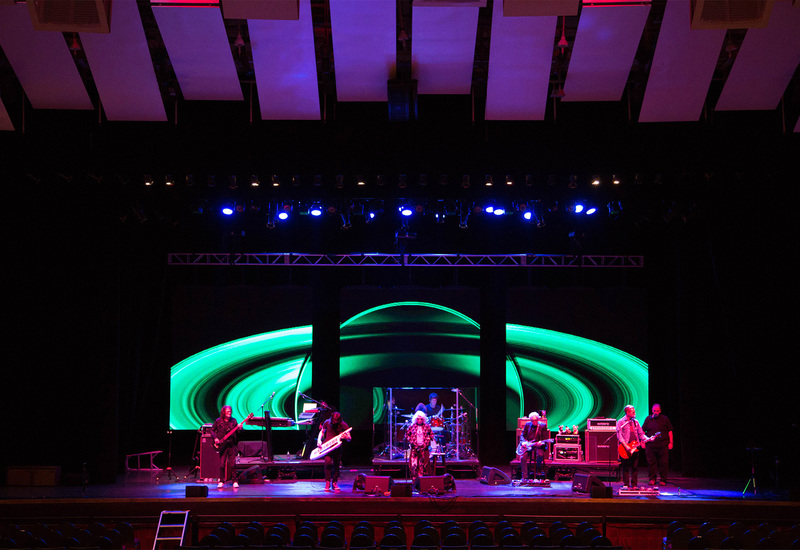 To bring the stage to life, the Upstage Video team deployed a total of 108 ROE MC7 LED tiles creating three 12’ x 12’ screens used as the backdrop for client provided video content.